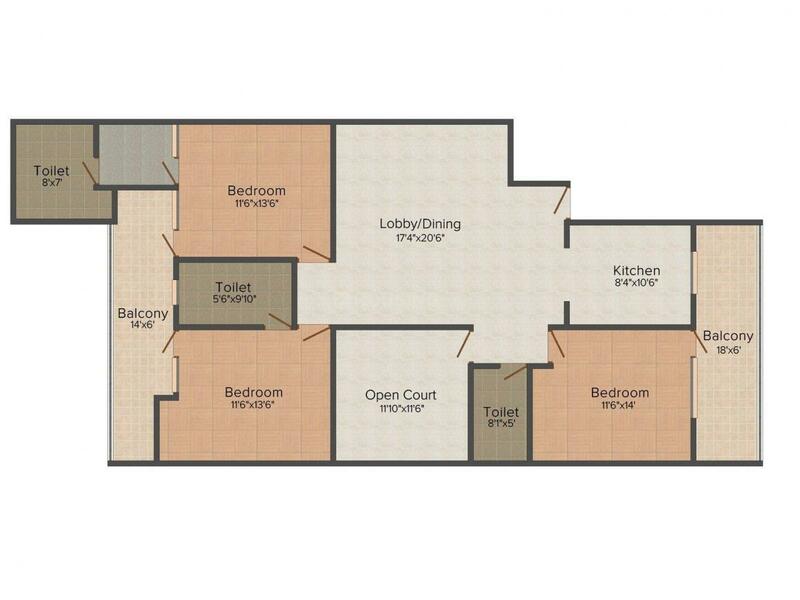 Strategically located, Lakshay Homes, 918/28 pampers you with a host of amenities. The apartments designed keeping in mind the discerning people who wants to enjoy a peaceful lifestyle. The concept implemented to this project ensure so that every unit enjoys the expanse and quality of space and privacy. 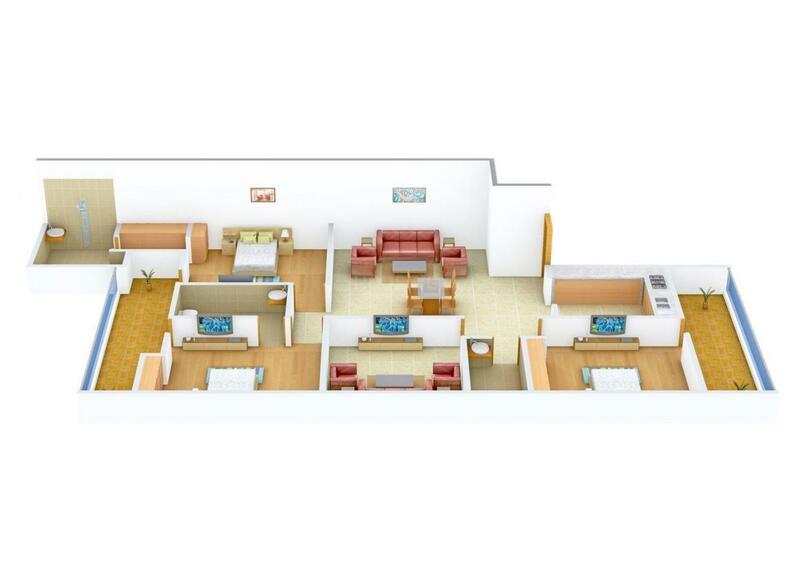 Every rooms are spacious, well-lit and well-ventilated so as to experience a healthy lifestyle. It is the perfect combination of comfort, convenience and luxury. Once you step inside Lakshay Homes, 918/28, your life turns into a blissful state of living where your family will enjoy a freedom from hectic life. Sector 28 is a residential area in Faridabad which is the largest city in the north Indian state of Haryana. The sector is located close to Delhi-Badarpur Border. The Delhi-Agra National Highway No.2 (Sher Shah Suri Marg) and Mathura Road provide easy accessibility to this sector. The city has many railway stations on the Delhi-Mathura double track broad-gauge line of the North Central Railway. The railway stations of Old Faridabad and New Industrial Township are the major ones and the closest. Indira Gandhi International Airport is the nearest airport. Faridabad is also a major industrial hub of Haryana. It also has a number of schools including Dynasty International School, Hermann Gmeiner School and John F Kennedy Public School. The presence of many educational institutes, banks, eatery joints and hospitals allows smooth functioning of daily life of the residents. 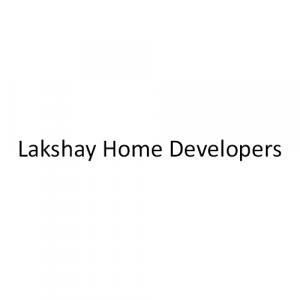 Lakshay Home Developers is a rapidly growing firm in the Realty domain. With an endeavor of creating the finest residential spaces, it offers the best homes raised in high standard and luxury living. They ensure to build strong quality projects with latest techniques and designs, so that they can offer customers with modern lifestyle projects. The company's motto is to achieve customer satisfaction and aspires to set new standards for itself. With the help of its inspiring team, Lakshay Home Developers continues to travel on the path of unhindered success.